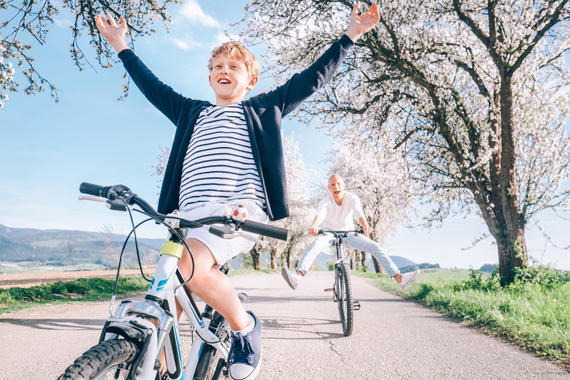 The promise of a holiday can be just the thing to get you through a stressful month at work or motivate the kids to get through a never-ending school term – and do their chores! 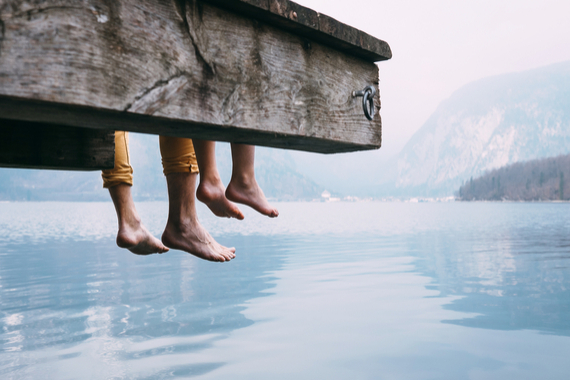 With most of us dealing with large mortgages and other commitments such as school fees, a family trip can seem out of reach, but with a bit of careful planning, it’s possible to organise a great getaway on a budget. Here are a few tips and tricks to get you one step closer to that cocktail on the beach. You can save a huge amount on your holiday spending by preparing your own meals instead of eating out three times a day. Yes, this does mean cooking and cleaning on your “break”, but you can make it fun by visiting markets and stocking up on local produce. Also be sure to maintain a steady snack supply for sightseeing (think apples, sultanas, nuts, rice cakes etc) and, assuming you’re somewhere with drinkable tap water, carry reusable water bottles. Joining an airline’s frequent flyer program is a no-brainer – not only can you accumulate points to help you on your way to your next holiday, but many loyalty programs allow you to earn points on everyday expenditures such as petrol, health insurance, phone plans and even restaurants. Tick the box to subscribe to newsletters, too – being the first to know about sale periods is worth a bulging inbox. An increasing number of hotels and holiday parks also offer loyalty programs, offering you discounts, upgrades and even free nights. It’s worth checking in with your local travel agent, as they sometimes have access to discounts you won’t find online and can give you advice on the best package deals for families. These packages usually include flights, accommodation and meals, so you know exactly what to budget. Kids often eat for free and some packages include activities or even free child-minding – and that’s priceless! Cheap flights often mean long or multiple stopovers. Rather than thinking of a stopover as an inconvenience, consider it as an opportunity to visit another city without paying for a second set of flights. 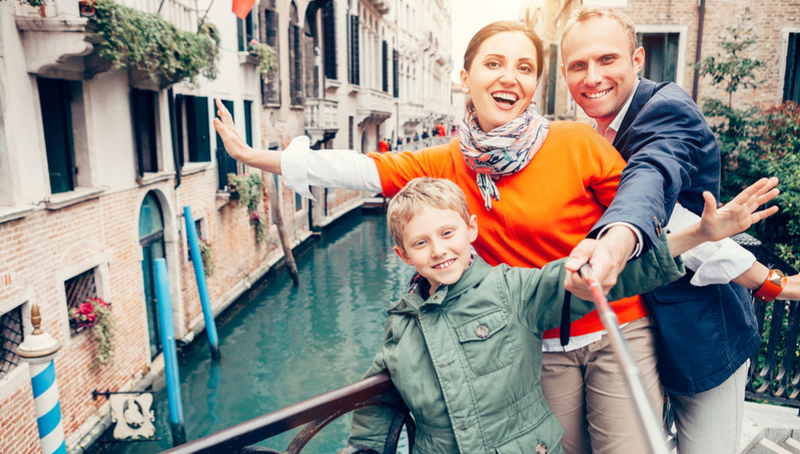 Not only will you tick more destinations off your bucket list but breaking up a long flight can help kids adjust to different time zones and possibly prevent a few long-haul tantrums. There are a bunch of travel apps that monitor flight prices so you can buy ultra-cheap tickets. Try Skyscanner and Kayak – they’re free to download – and be sure to turn on price alerts and push notifications. A downside to bagging a bargain airfare can be the exorbitant luggage fees. So, if a pram and car seat aren’t included in your luggage limit, consider hiring these items at your destination. The same goes for portable cots – many hotels will provide these free-of-charge.